Google Adopt a Start Up program. 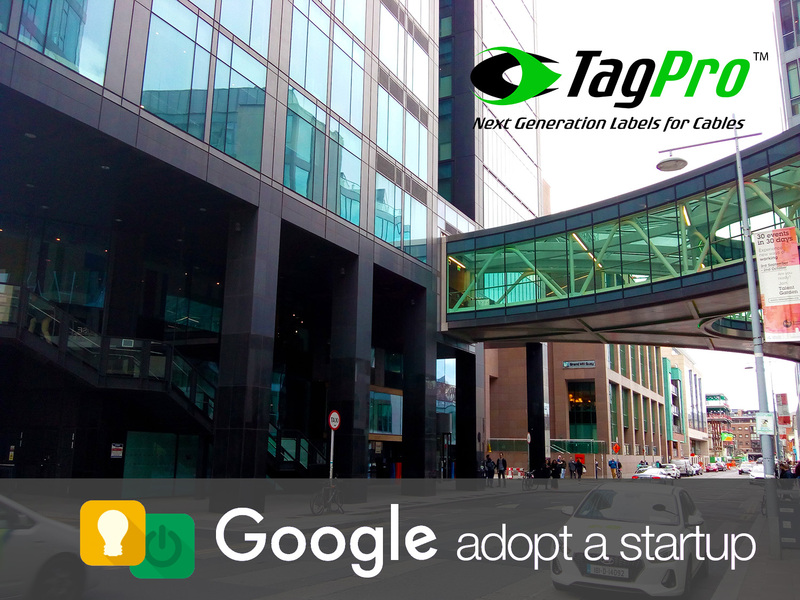 Very proud to announce we have been accepted in the Google Adopt a Start Up program. Looking forward to a very productive and interesting 12 weeks with the Google mentors. 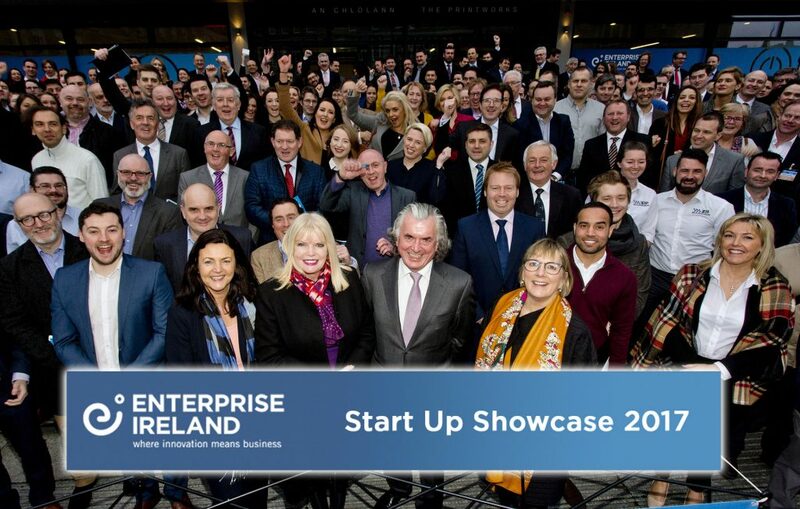 Many thanks to Enterprise Ireland for recommending the program to us. 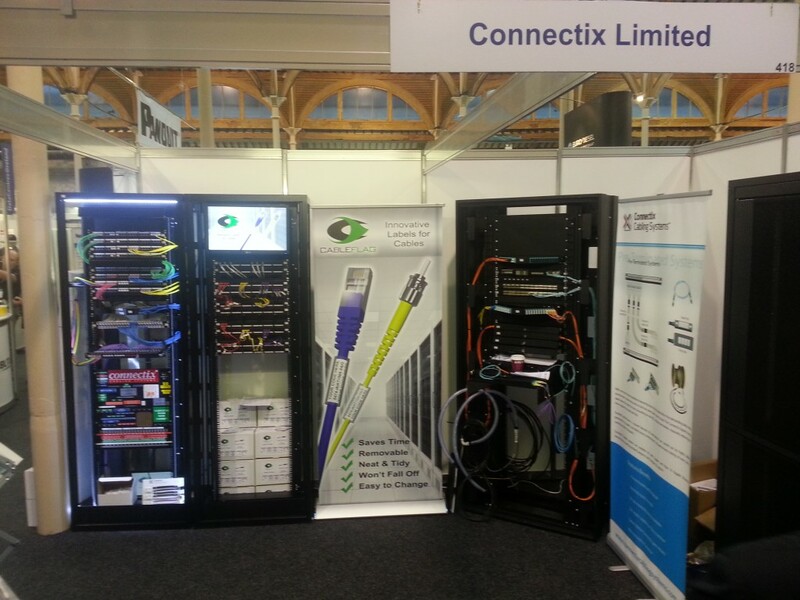 Many thanks to Connectix Cabling Systems for inviting us along to the gig in Belfast. Had a great event. 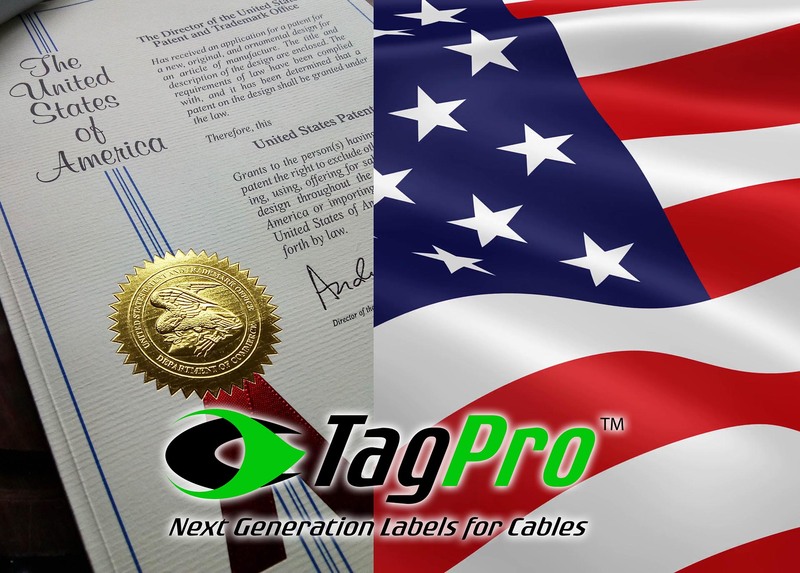 In March 2018, Cableflag Ltd was granted it’s first US Design Patent for the TagPro™ Data. The first of many. 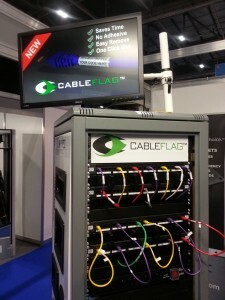 RDS - Data Centres Ireland - Cableflag TagPro™. Great to meet so many industry professionals at this year's show. 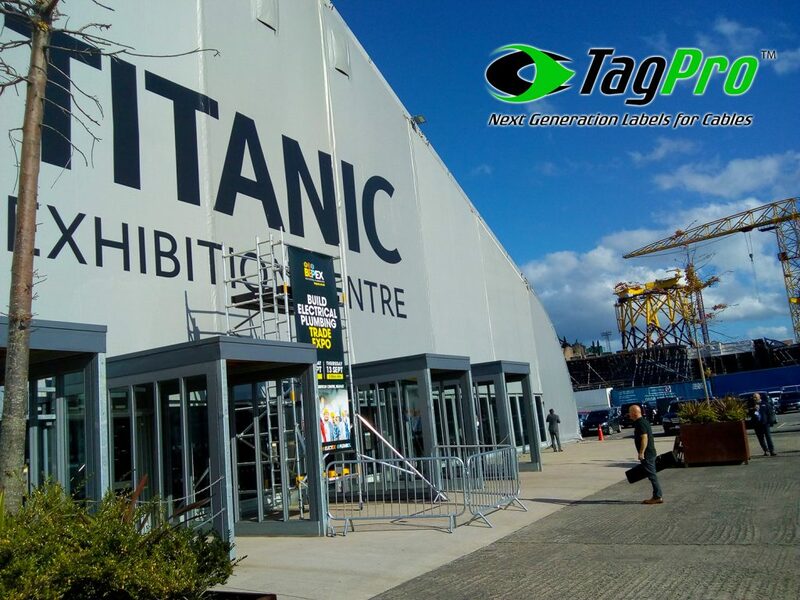 This is our first independent presence at a trade show and it was a superb experience. 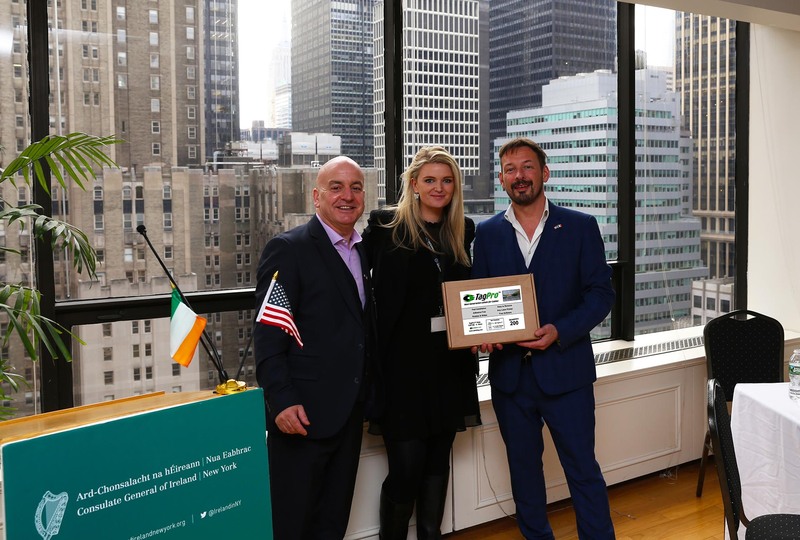 Tony Kelly - Cableflag, Caroline Donnelly - Enterprise Ireland New York, Stephen O'Brien - Cableflag. In November 2017, we travelled to New York on a Market Study Visit. Our thanks to Enterprise Ireland and to all our friends in the construction industry of this great city. 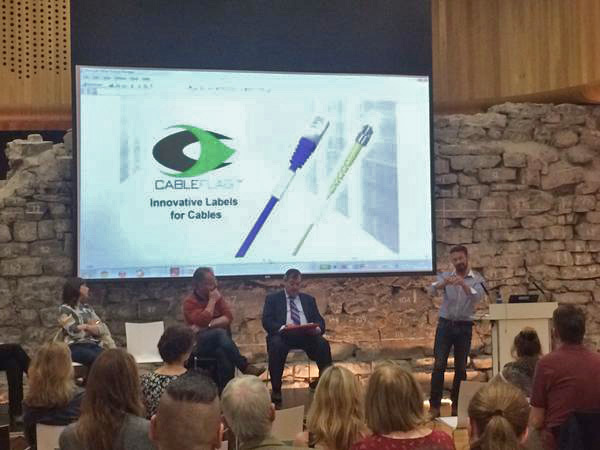 Cableflag Ltd wins runner up prize at SPRINT Pitch Day, with Enterprise Ireland and Dublin BIC. 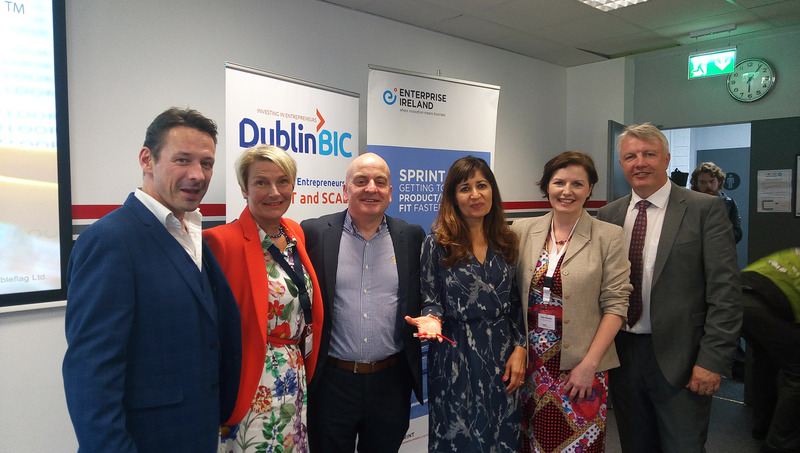 Pictured at the SPRINT Pitch Day, Stephen O'Brien (Cableflag), Heidi Corr (Dublin BIC), Tony Kelly(Cableflag), Naghmeh Reilly (Enterprise Ireland), Helen McAuliffe (Enterprise Ireland) and Gerry Griffin(Cableflag). 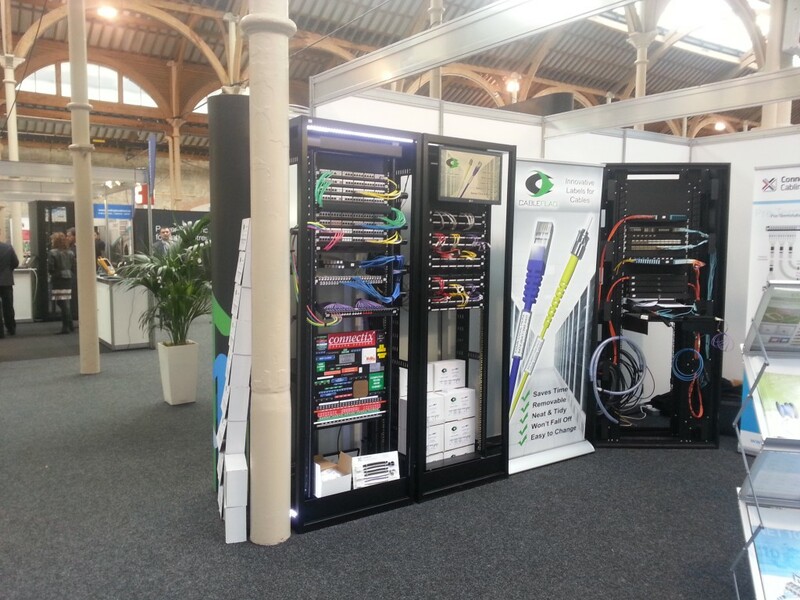 Cableflag™ will be at stand 214 in the RDS Data Centres Ireland Exhibition on 22nd and 23rd November 2017. Stephen O'Brien at the Data Centre World exhibition held in the ExCel London, March 15th 2017. Stephen O'Brien speaking at a Dublin LEO Start Up Week event, 5th Oct 2015 in the Civic Offices. Many thanks to all at LEO, we very much enjoyed the event. 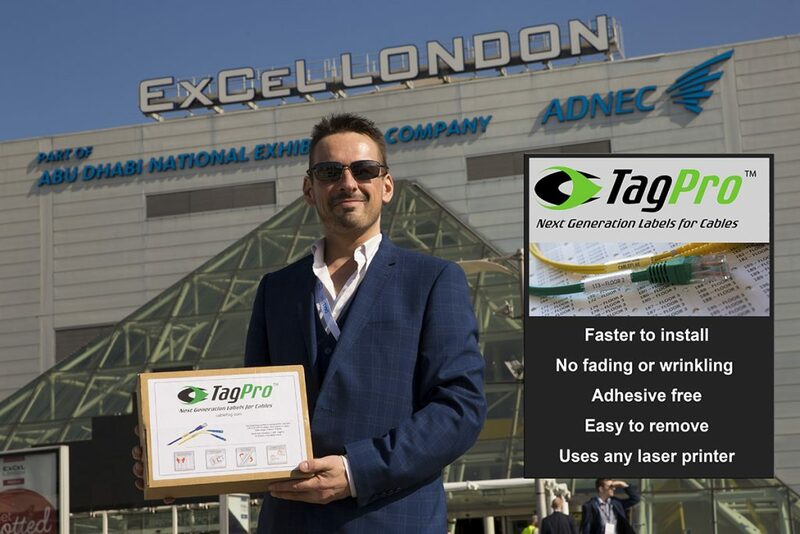 We would like to thank all the exhibitors who took the time to chat with us during the show at London's ExCel recently. It was a remarkable experience for us and we are glad to say the reaction to our product was mind blowing. 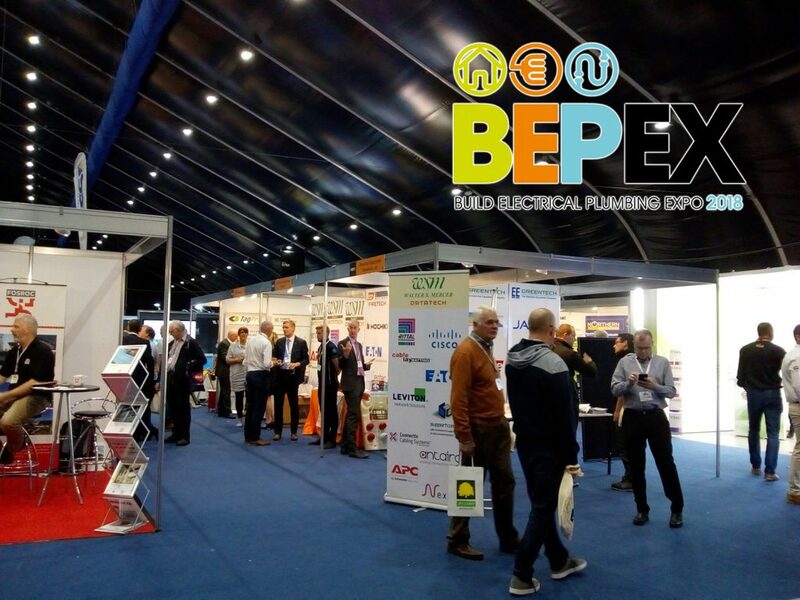 We look forward to seeing you all at next year's show and would very much like the opportunity to contact you when we enter production in the coming months. Please contact us if you would like more information. Many thanks to Connectix Ltd for including us on their stand this year, we had a very good show and received great feedback. Data Centres Ireland is in its third year and combines a dedicated exhibition, adjacent multi-streamed conference giving attendees access to the latest in information, best practice, products, services and solutions. The Conference is your opportunity to hear the latest in ideas, best practice and case studies presented by leading industry experts, and take part in facilitated discussions. Data Centres Ireland addresses every aspect of planning, designing and operating your data centre, server room, storage facility or solution. 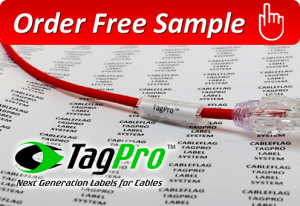 Copyright © 2018 Cableflag Ltd.